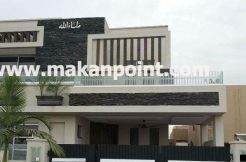 Flat for sale in Quetta. 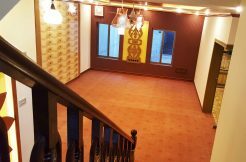 a very beautiful apartment is for sale in Quetta. reserve separate parking for every flat in the basement. gated community with full time security and private watchmen for the colony. It is the standard location to buy an apartment in Quetta. suitable for people who want high standard living with all facilities available and full secure area. the apartment is fully furnished with carpets and curtains and other possible luxuries, the walls of the flat are half covered in wood paneling with beautiful interior design. call us at any time to visit this apartment.